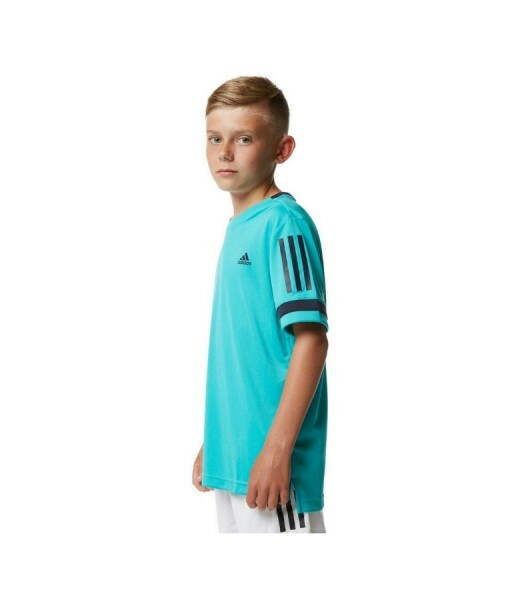 ADIDAS CLUB BOYS 3S T-SHIRT – A fast-drying tee that’s made to move. 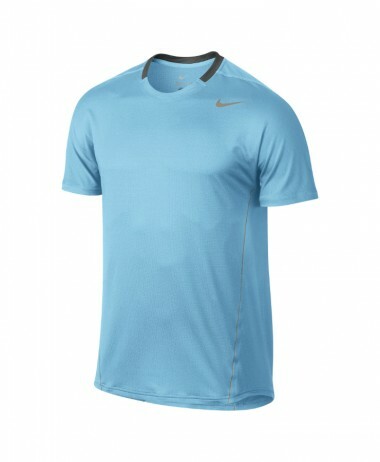 Put in long hours of practise in this junior boys’ tennis t-shirt. 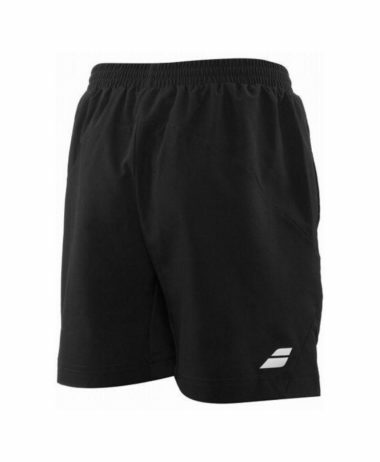 It’s made with built-in UV protection and climalite® fabric to pull away sweat as the intensity rises. 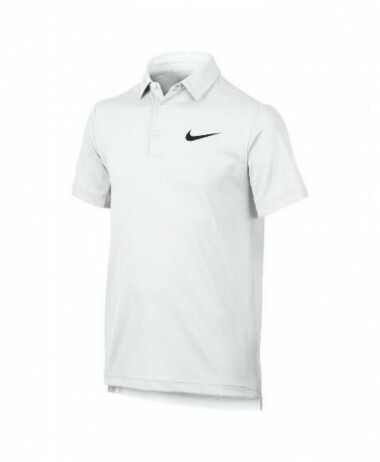 The fit allows for unrestricted movement as you master slices. 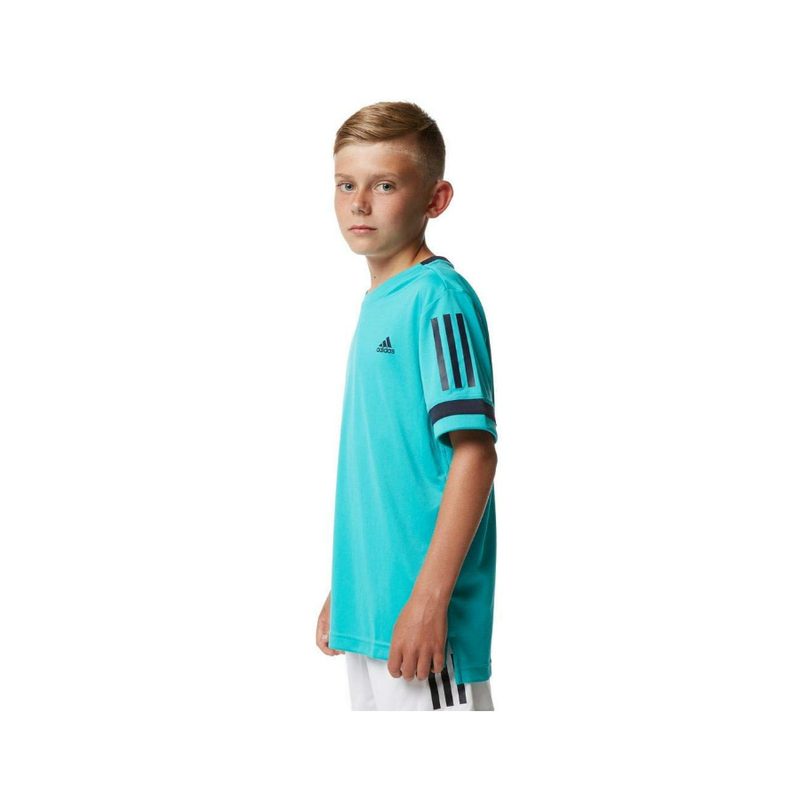 Adidas sizing: MB – 10years, LB – 12years, XLB – 14years Our advice on fit is that Adidas is on the smaller side. 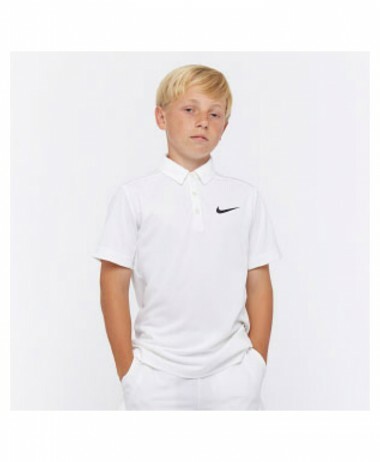 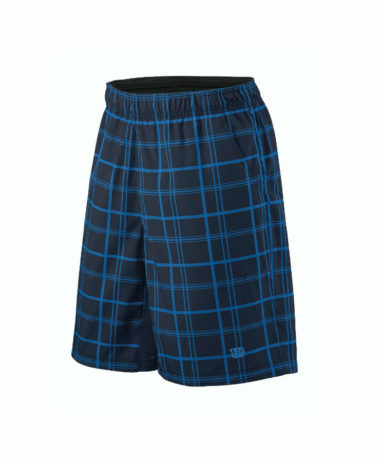 SKU: N/A Categories: Badminton, Boys Badminton Clothing, Boys Squash Clothing, Boys Tennis Clothing, Junior Squash Clothing, Junior Tennis Clothing, Squash, Tennis Brands: Adidas.